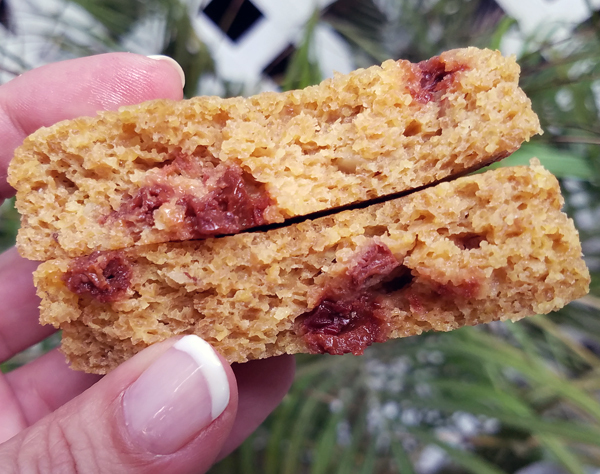 New Low Carb Breakfast Flavor Variety & Delicious Keto Snacks You’ll Love! 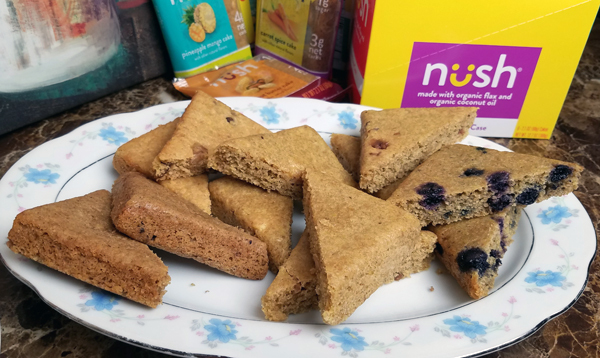 We both tried all six of the brand new NUSH Foods low carb cakes that were just released in a 6-Pack Variety Box this month.  Note: I scored you a 20% Discount on this new variety box too! I had Aaron over to try them all with me so I could give you objective feedback on the taste & texture of all six flavors. I cut each of the six cakes in half and served them with berries & cream cheese, then we compared feedback & favorites. 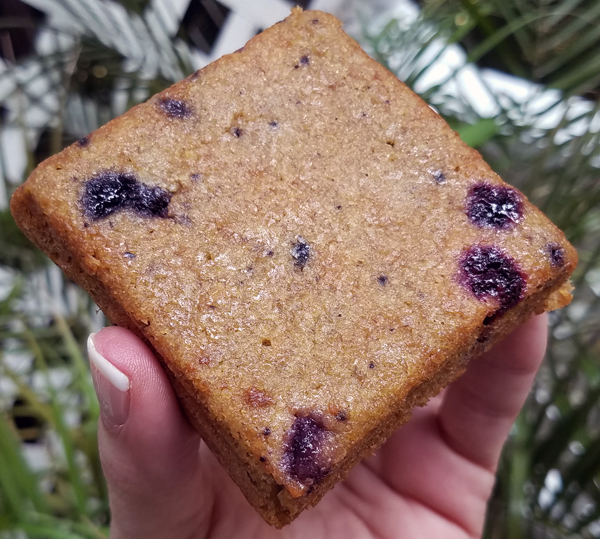 The last time I talked about NUSH Paleo / Keto Cakes was in this post last summer. 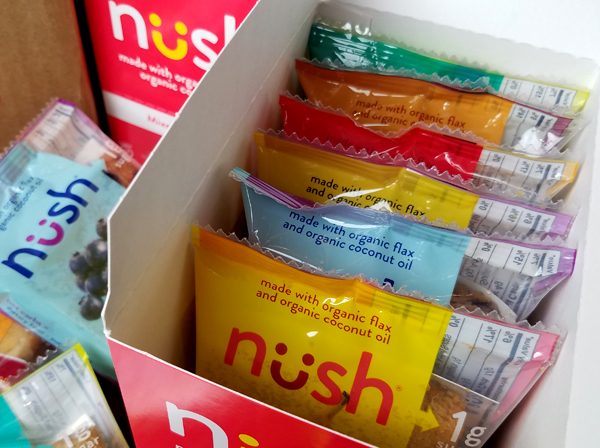 Now NUSH Foods is back with all new flavors and improved recipes you’ll LOVE. Their new recipes are GREAT. They used the feedback from the taste panel to improve their recipes & textures, and created amazing new flavors. Even better, they did something we all wish EVERY company would do: they put all six new flavors in a convenient Variety Pack box so you can try them all! 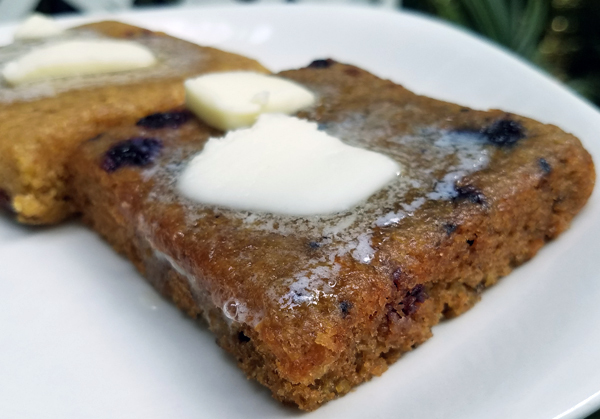 Maybe you tried their original Carrot Spice organic cake last year when it was featured in the Keto Krate box? Some people didn’t like the grainy texture – which they have improved, dramatically. The Carrot Spice flavor is still a bit more grainy than the other five flavors, but WAY less than it used to be with the new recipe. The other flavors have an even better texture, soft and fluffy – without crumbling all over the place. They hold up well to eat on the go without being too dense. 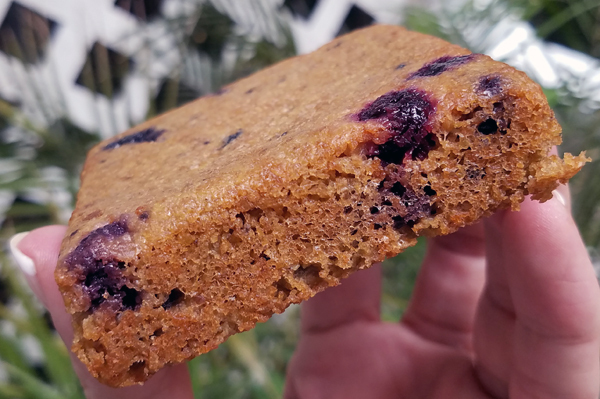 That and the Blueberry cake are two of my top favorites, with the Blueberry being such a great replacement for the morning blueberry muffin I used to love! 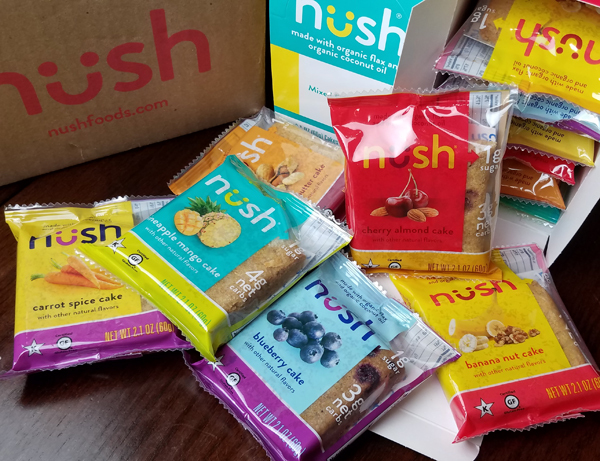 NUSH Foods sponsored this post AND created a special coupon code to give you 20% off anything on their website this month. I am not earning ANY commission on these sales, btw (my choice). They did send me their new Variety Pack to try too, since I participated in their Taste Panel for these new flavors. 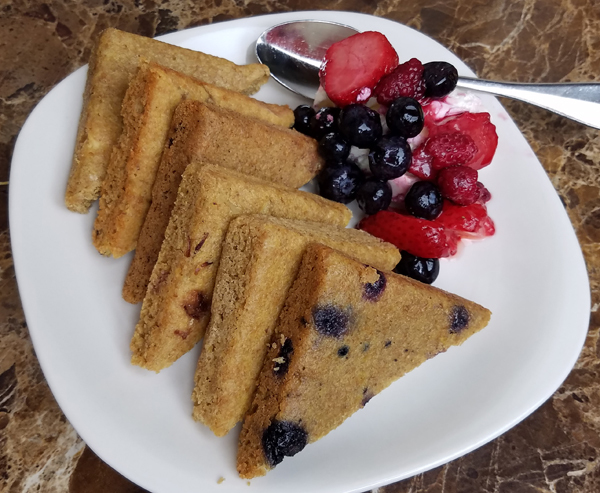 They’re also available on Netrition where you can buy individual cakes of any flavor, mix & match single servings, or order the variety box with one of every flavor. 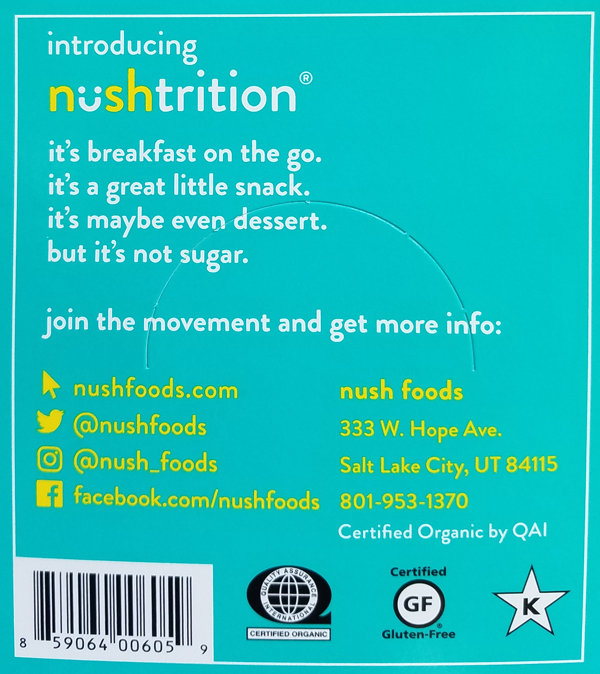 See: NUSH Foods on Netrition and use the drop down box to see all of your options. They are discounted on Netrition too! If you prefer to shop on Amazon, you can get them on Amazon as well. 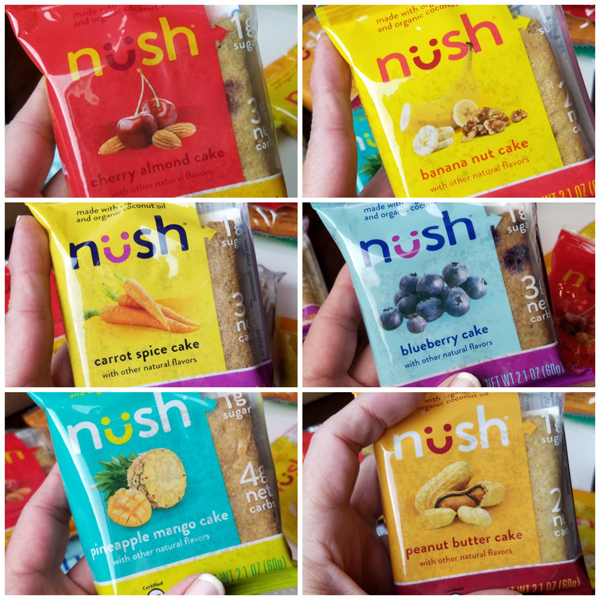 Which NUSH Cake Flavor Is Best? Oh boy.  lol… I’m glad I had Aaron over to help me taste-test all six cakes for flavor & texture preferences! I wanted to try to give you objective feedback, and since we have different “likes” I thought that would help. He eats the NUI cookies (formerly Keto Kookie) ALL the time for example, and the only flavor I can really do is their Peanut Butter – and even that’s too sweet, or has too much aftertaste for me personally. That’s just one example of our preference differences. But we both LOVE the Keto Brownie Bar (that they don’t make anymore) and it turns out we were the ONLY TWO PEOPLE ON THE PLANET that even liked it, lol. That’s why Nick discontinued it in favor of the new Keto Brownies & Blondies that everyone loves. 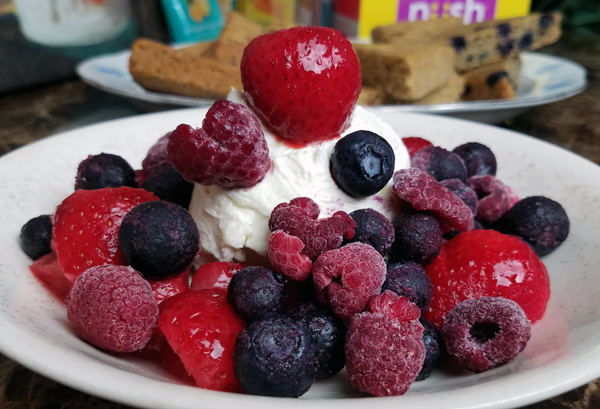 I cut all six flavors in half and served them up with a big bowl of cream cheese and a mix of raspberries, blueberries & strawberries for a fun “coffee & brunch” date. I had already tried several of the new flavors, and there’s no way I could eat all of that in one sitting (my half, shown below) – so I finished the rest of it for lunch. Aaron’s TOP favorite is the Pineapple Mango cake, and he loves the Cherry Almond and Banana Nut cakes second to that one. We both had a hard time ranking our top three favorites against each other, except the Pineapple Mango – that was definitely his FAVORITE. I agree it’s fabulous and fruity, but the Banana Nut and Blueberry are classic flavors I love and miss. Those are hard to beat! The carrot spice is my least favorite of the six flavors. It’s good, but a little grainer in the texture than the rest. I like it, but it would rank last next to the other five flavors – where Aaron ranked the Peanut Butter last on his list. That probably wasn’t much help lol, but that’s what’s GREAT about the Variety Box where you can try all six flavors, without having to buy a box of each flavor. Or you can always order individual flavors on Netrition too, and you can mix & match only your favorites that way. I personally love them warmed up & topped with butter for a delicious breakfast at home when I’m tired of eggs. 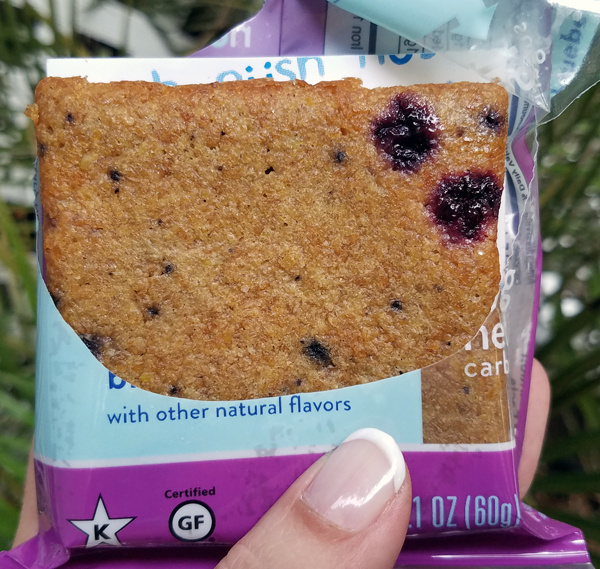 But I also love that they’re just as good straight out of the package, making them convenient to eat in the car or at my desk – or just on the go anywhere & everywhere! The texture is great for enjoying them on the go because they’re not oily or messy, and they’re not crumbly and falling apart – or too messy to eat on the go. They also have a 4 month shelf life and don’t need to be refrigerated, so it’s something you can keep at work for a quick snack – or take on road trips even. 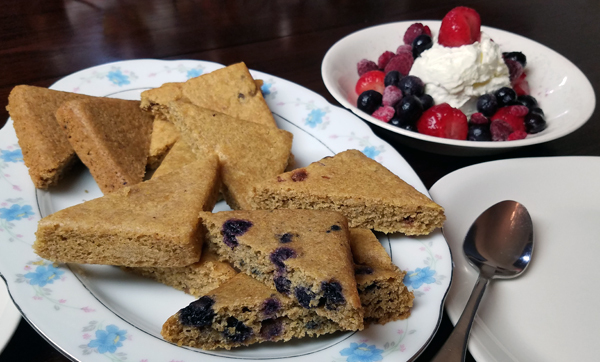 I hope that helps you decide if this keto snack or low carb breakfast idea is right for you. You can see the ingredients, macros & nutrition facts for each flavor at ^ that link too. 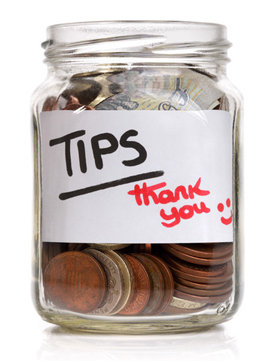 A special thank you to David for creating that discount for us. I know it’s good right now and through the end of the month, but I’m not sure how long it will last. Have you tried any of these new flavors yet? p.s. 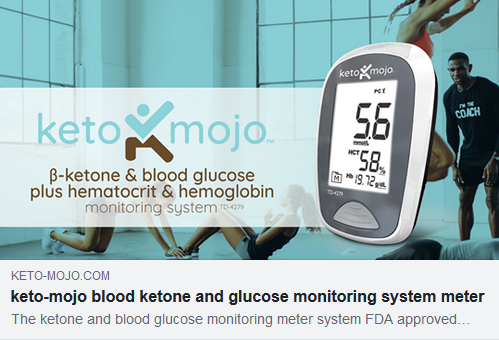 On the topic of savings, I also got us 15% off the Keto Mojo Blood Glucose & Ketone Meter. The discount is coded into that link, so you’ll get the 15% off on the site automatically. 🙂 I love scoring us deals! This entry was posted in Friday's Featured Product and tagged reviews. Bookmark the permalink. 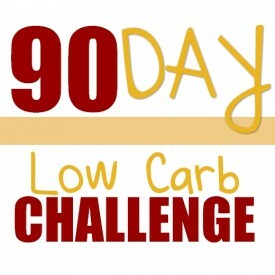 6 Responses to New Low Carb Breakfast Flavor Variety & Delicious Keto Snacks You’ll Love! My husband and I have tried the banana, pineapple mango, and blue berry so far. Really good. He’s very picky. But he loves these cakes. I order 4 more variety boxes thank you for the info. I probably wouldn’t have tried them otherwise. 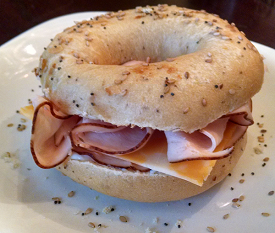 Do you have suggestions for bagels. Love your page and your fb page and your point of view. Also you’re easy to understand and identify with. Thank you so much for your note and kind words. 🙂 That made my day!